This is very much what I believe. 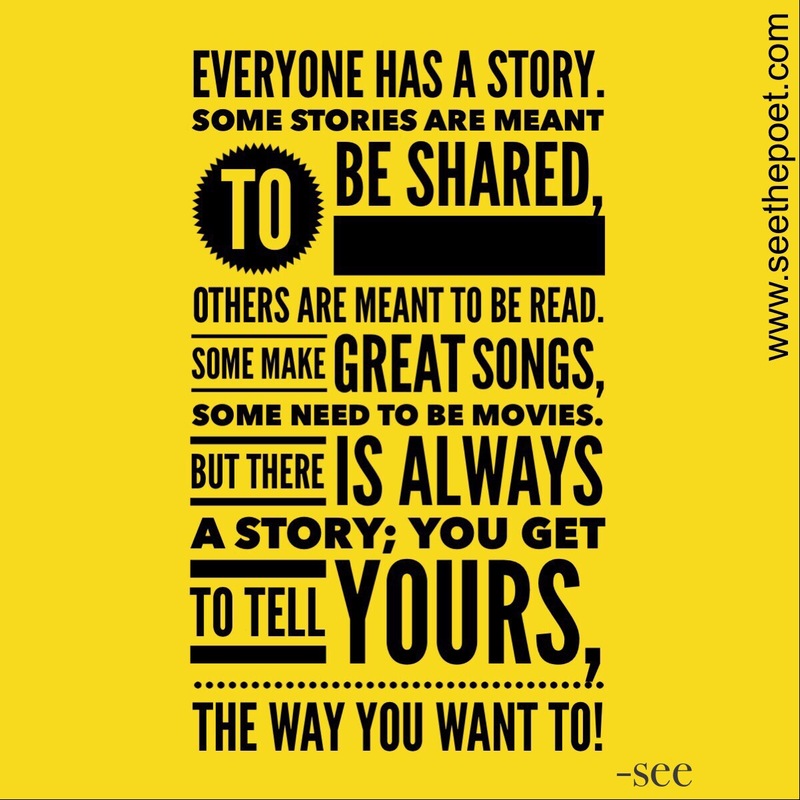 We all have stories to share. Find your way to share yours.